Home Will ‘Avengers 4’ feature Gamora? Will ‘Avengers 4’ feature Gamora? And the ‘news’ has come from none other than Zoe herself. The actress let it slip inadvertently that she would return to the franchise. She told an American entertainment channel that she knew that the entire team would have to reunite to work on the fourth installment of ‘Avengers’. 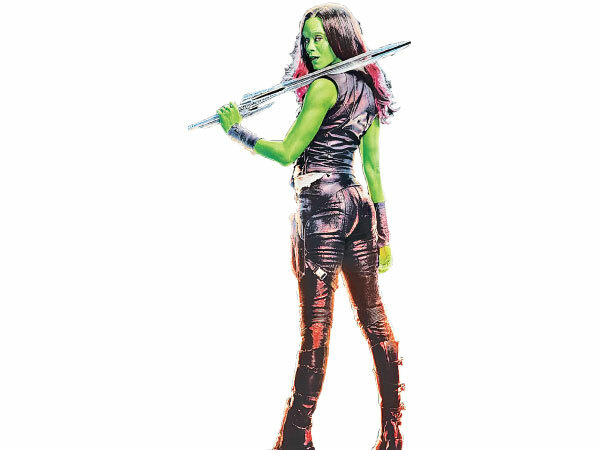 Meanwhile, an old Instagram video of Saldana, posted in December 2017, has resurfaced, further strengthening the buzz that she - Gamora will indeed return to the screen. The video shows the actress getting ready to play Gamora again and her look is from the first installment of ‘Guardians of the Galaxy’. This almost confirms that ‘Avengers 4’ will bring back Gamora, with Time Travel also being an important plot point.